Your life is crazy. Your Bible study doesn't have to be. We offer real hope for real life. Experience what it means to be accepted and understood as you connect and grow within an authentic community of women. Find peace, strength and identity in Christ as you learn how to navigate through some of life's hardest circumstances. Strengthen your knowledge of Scripture in a gracious environment as we seek to understand the Bible better, together. Have you ever found yourself thinking, “God, please don’t let this be the way my story unfolds"? Do you ever get nervous when it’s your turn to start reading or interpreting Scripture? There's too much that's beautiful about you to lose it all on her. Has Online Bible Studies impacted your life?  One of the best parts about Proverbs 31 Online Bible Studies is hearing about the life change that takes place because of what God did in the lives of our participants. If you have an OBS impact story to tell, we want to hear about it! Please share with us how God has worked in your life as a result of this ministry. We can’t wait to read your story!